Relax and enjoy the most important and romantic day of your life in one of Best Limousines Houston various types of luxury vehicles. Our professional team is dedicated to ensuring that the Bride and Groom arrive in style in one of our beautiful wedding limos on this special day. Let us help you create happy memories that will last a lifetime. Best Limousines Houston understands the importance of our role. Our chauffeurs have been trained to unobtrusively pamper you. 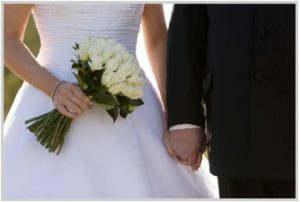 In your quest to find the best Limousine service in the Greater Houston Metropolitan Area and value for your wedding transportation in Houston on this day, please ask yourself whether you simply need a ride, or are in search of a unique experience that you will cherish forever. Start planning your tour transportation now! Call Best Limousines Houston at (713) 974-5466 or outside the Houston Area at 1-800-546-6781!